Making Music is my specialty. 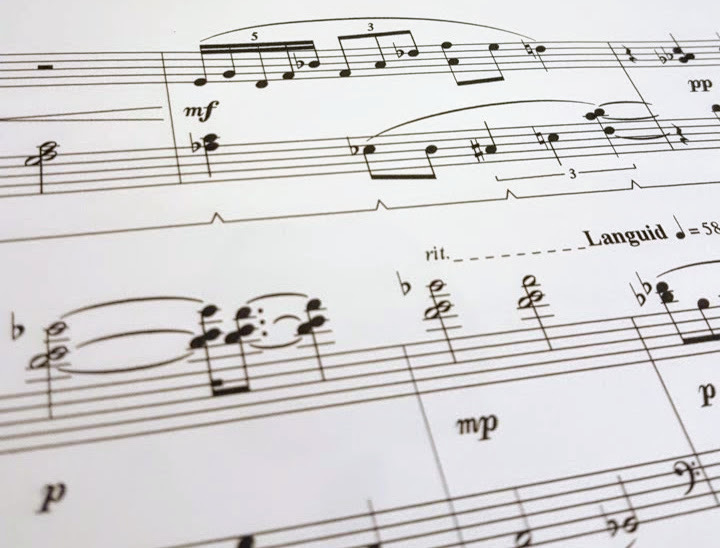 Creating music for performers and ensembles is a wonderful way to collaborate, explore new sound worlds, research new topics, and express ideas. Please get in touch. I would love to work with you.